Our people make us different. 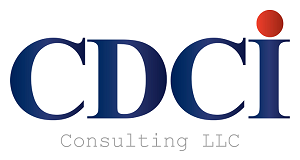 CDC International team comprises of dedicated professionals with a proven track record for looking beyond the obvious to find solutions. We focus on building a relationship of trust with all our clients.